March 30, 2016 - Like us now! 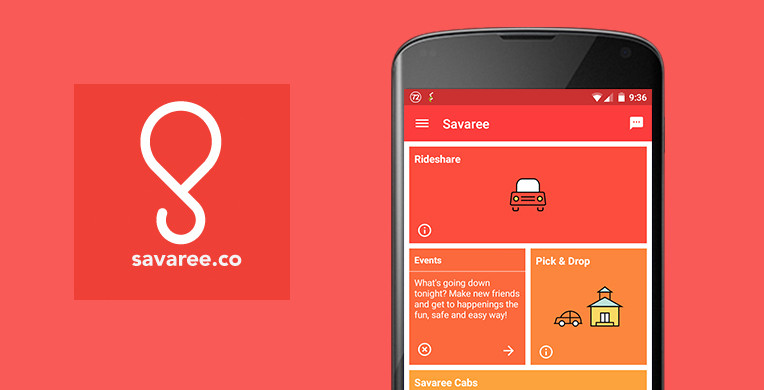 Careem has just announced the acquisition of Savaree, Pakistan’s homegrown taxi hailing and ride-sharing service. Today, Careem sent out a press release announcing that they are acquiring Savaree for an undisclosed amount of money. Founded by Madeeha Hassan in 2014, Savaree quickly became a go-to service for car pooling and hailing across Lahore but her journey of leading the little startup is finally over as she’ll be joining the Careem’s global product team as the product lead for Pakistan. Previously, Madeeha has also received an opportunity to apply for a job at Uber after a representative of the globally reknowned ride-sharing company visited Pakistan but she refused to give up on her dream for Savaree. Even after that, she received an offer from Careem’s founders for becoming the marketing and design head of VentureDive, the company responsible for launching Careem in Pakistan but it seems like this was the job she was waiting for. Careem itself launched in Pakistan in 2015, and is a chauffeur cab booking service that serves over 20 cities across the Arabian Gulf, North Africa and Pakistan.